Gabriel has served as the Family Pastor since March of 2018. He was born in Portsmouth, Virginia but was raised in the Island of Puerto Rico for 16 years. Gabriel moved from Puerto Rico to Pensacola, FL in 2010 to pursue a degree in Marine Archaeology at the University of West Florida. It was during this time that Gabriel felt a call into full-time ministry prompting him to leave his studies and move to Graceville Florida to the Baptist College of Florida. 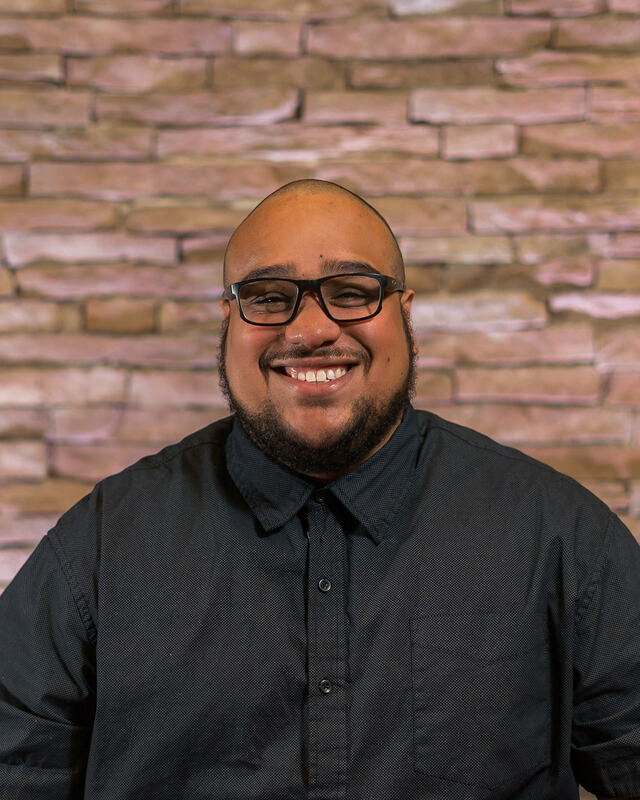 He has obtained a Degree in Veterinary technology from the University of Puerto Rico, a Ministry Studies degree from the Baptist College of Florida and is currently obtaining a Masters in Church Planting from Midwestern Seminary. What books other than the Bible have most shaped you? Any place that I can explore, I love discovering new places. What is your favorite college sports team? ROLL TIDE! The Crimson Tide, Alabama. It is hard to just pick one so here are a few: Martial Arts, Shooting/Hunting, Longboarding, Traveling, really anything that is creative and outdoors.